Homeowners insurance can be tricky. People are often left in the dark when it comes to what exactly their current plan protects. More frequently than not, homeowners do not discover the details of their insurance plan until after a tragedy occurs. Included in the list of insurance coverage unknowns are septic tanks. 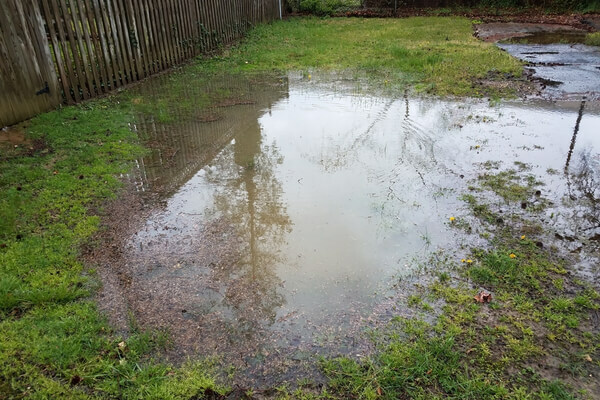 They are structurally one with the home so many will assume that homeowners insurance covers septic system damages. That isn’t necessarily true. Every insurance plan is different; while you should check the specifics of your plan with your individual provider there are some general guidelines most homeowners can follow. Septic Maxx understands that your septic system is a valuable investment that needs protection, which is why we offer septic protection plans. Our Septic Maxx Protection Plan covers the cost of repair and replacement of in-ground and exterior wastewater lines. This invaluable plan protects your system for up to $5,000 in damages per year. 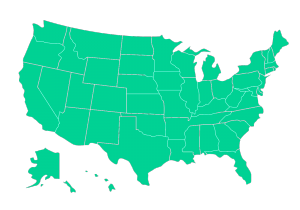 There is no deductible or service fee, and you can file an unlimited amount of claims per year. 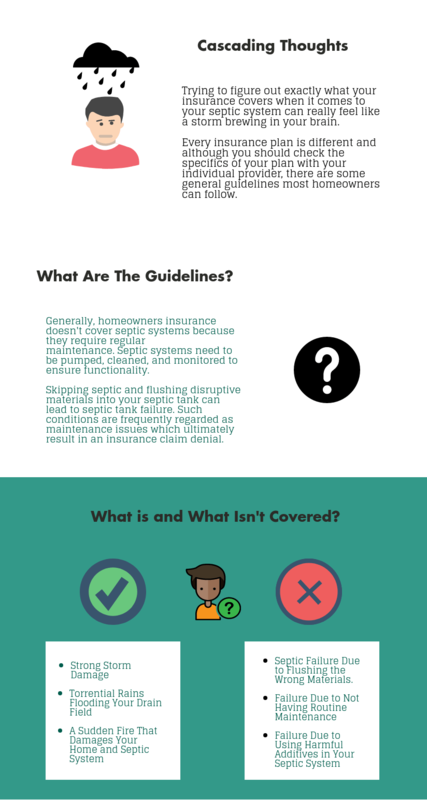 Septic Maxx offers protection plans for all septic tank owners who wish to cover what most insurance plans don’t. Our plan covers up to $5,000 in damages per year to drain lines, septic tanks, and distribution boxes. Contact us today to find out how you can get 25% off your septic protection plan.